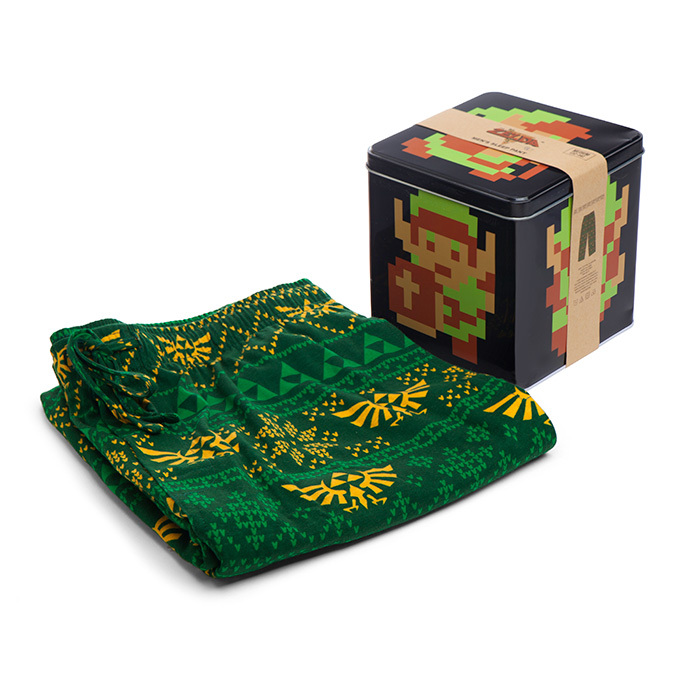 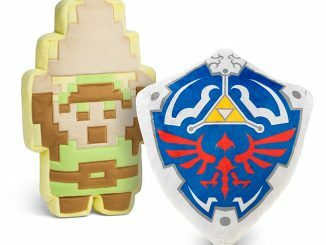 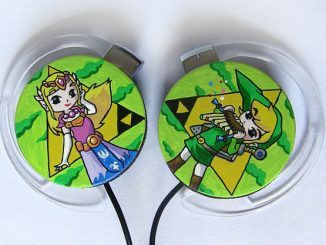 The Zelda 8-bit Lounge Pants with Collectors’ Tin gives you a cool pair of Zelda themed pants and a cool tin to use for whatever you like. 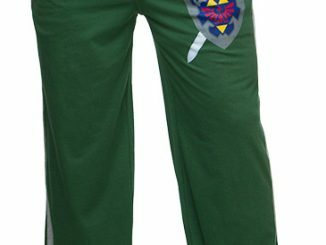 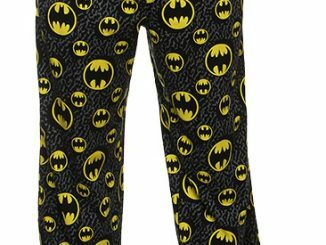 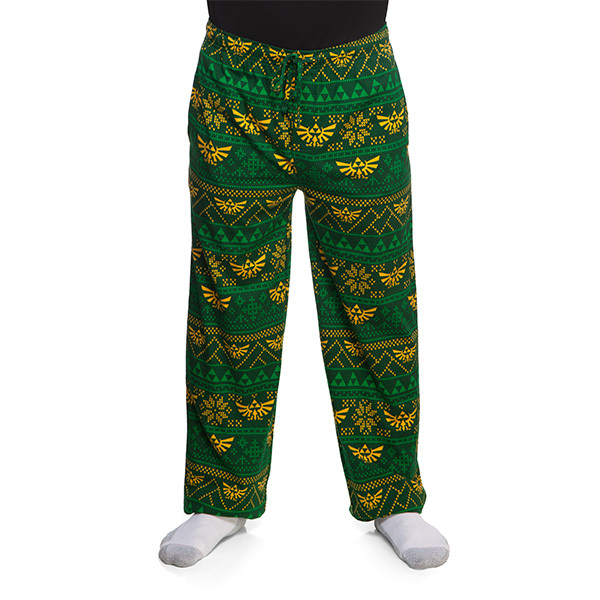 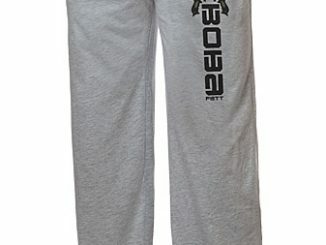 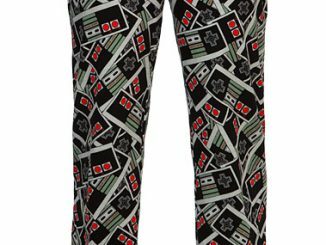 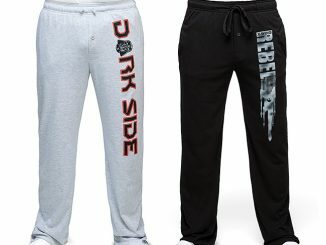 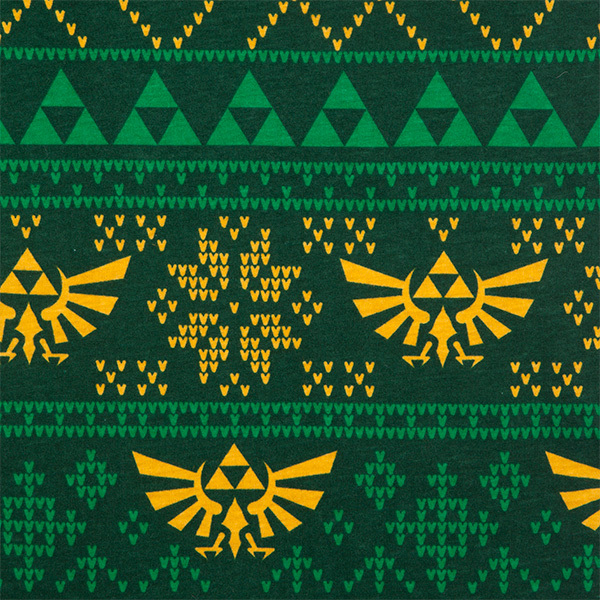 These pants feature the Hylian crest and Triforce. 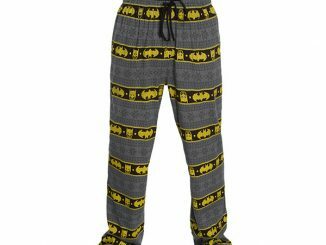 They are also 100% cotton. 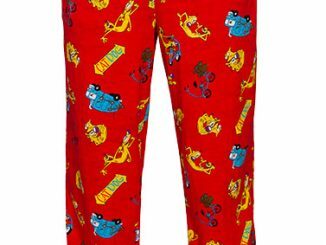 Pants in a tin is totally going to be the new craze. 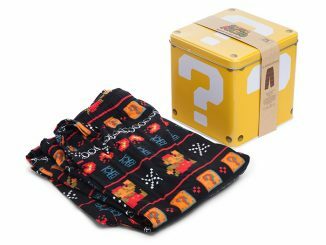 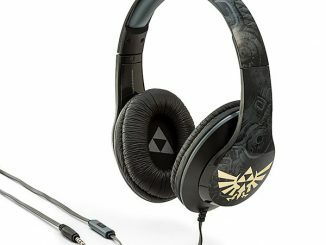 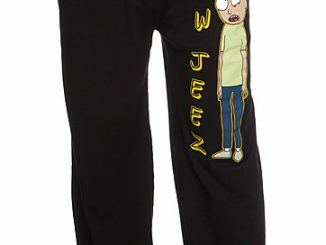 Only $29.99 from ThinkGeek.com and Rout.com.